The province of Siena covers a swathe of southern Tuscany and encompasses much of the beauty and historical cultural attractions that this part of Italy is so well known for. Authentic, charming small towns with medieval churches, abbeys and Roman remains are here to be explored in this very special region. The picturesque landscapes vary from thick woodlands to rolling hills and farms with olive groves, cypress trees and vineyards producing world famous wines. 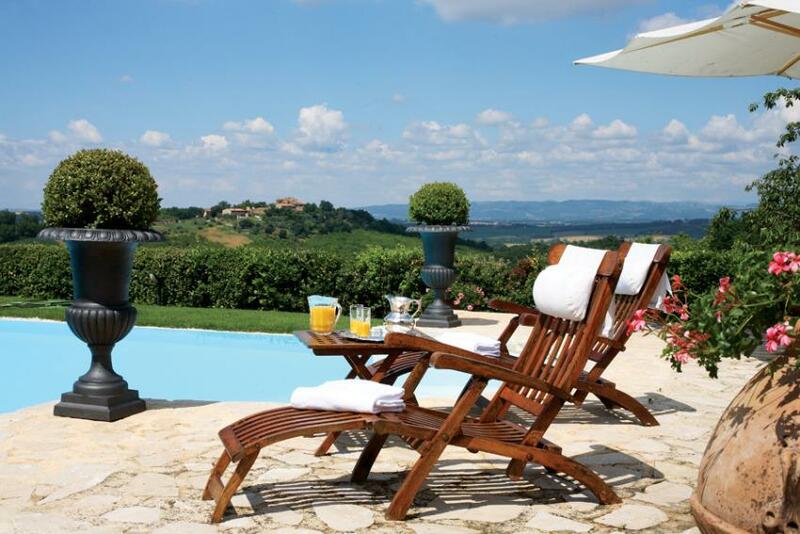 Come and experience this enchanting region, staying in your own magnificent private villa. 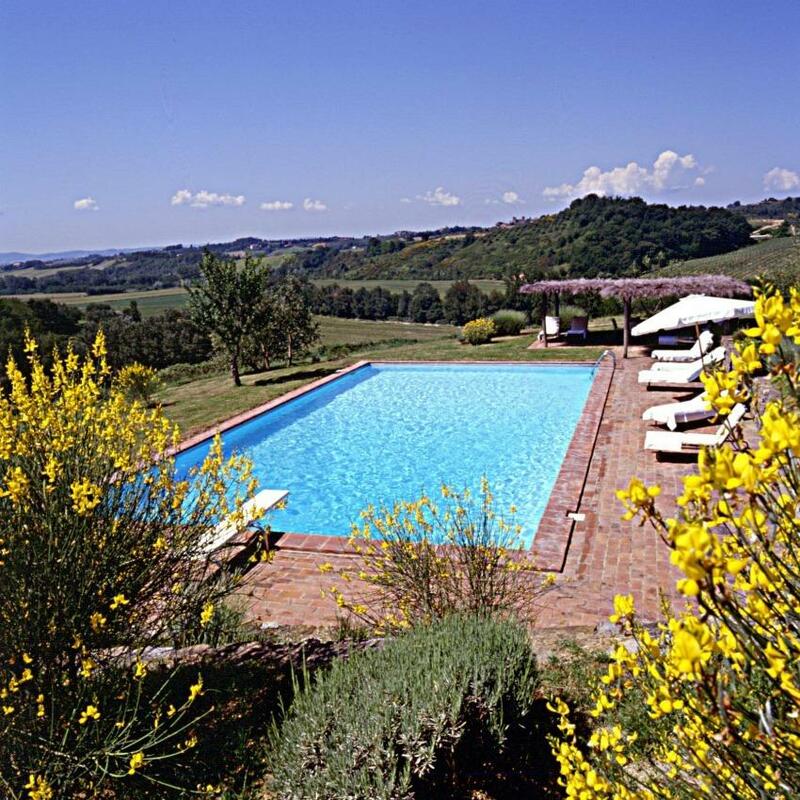 Villa 977 is a strikingly beautiful, restored country house that is part of a 1700-acre estate located in the Val dâ€™Orcia region in southern Tuscany. 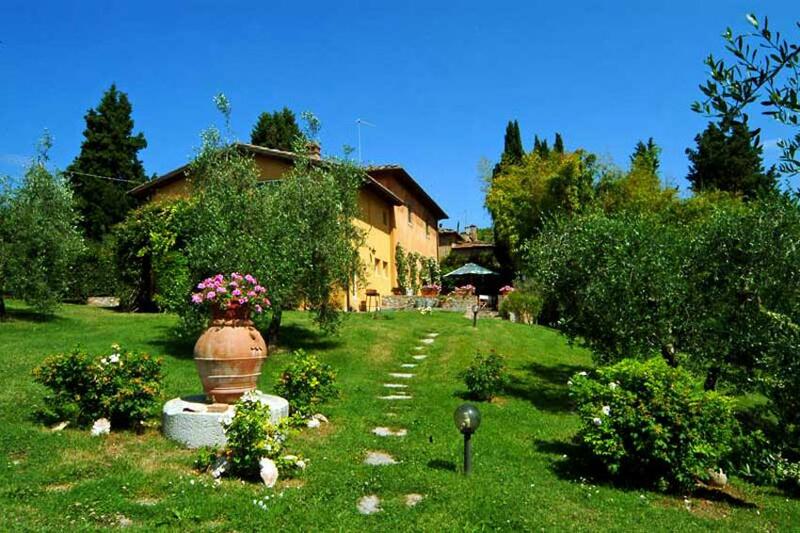 Villa 978, built in typical Tuscan country style, is a handsome and recently restored villa. 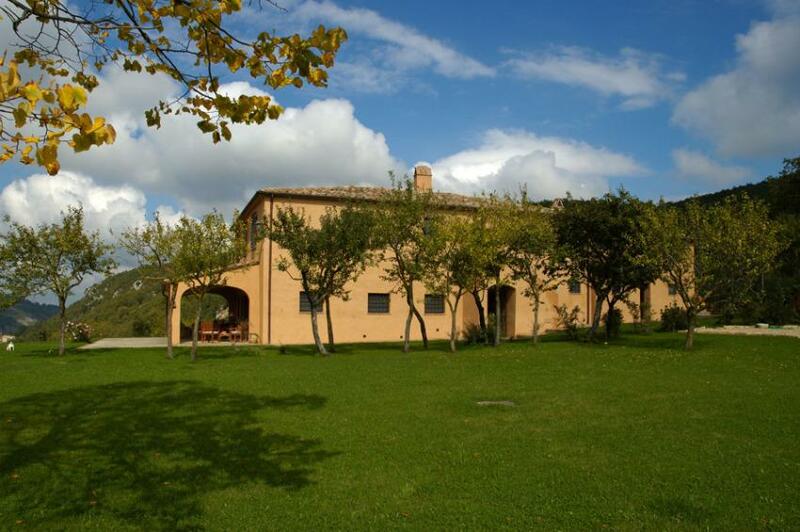 It is located on a large, private farming estate, only 10 minutes by car from Siena. 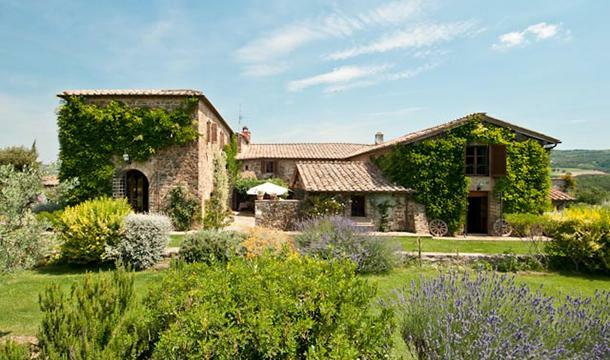 Surrounded by the hills and vineyards of Tuscany, Villa 979 is an elegant Italian villa. 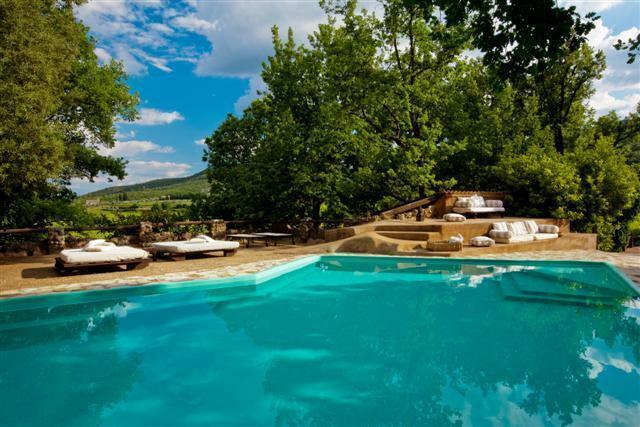 Hosting up to 12 guests, this intimate haven is ideal for private getaways and family reunions. 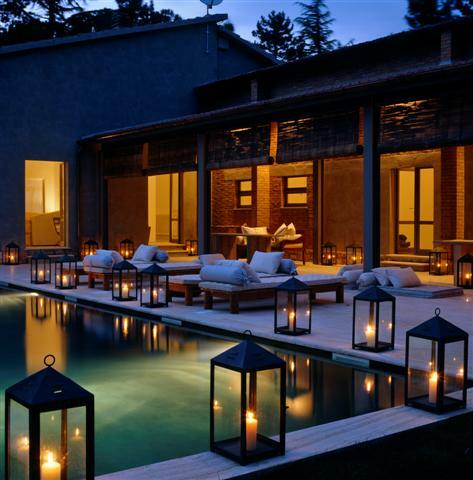 Villa 980 is an exceptional house- historic, yet dramatically modern in decor. 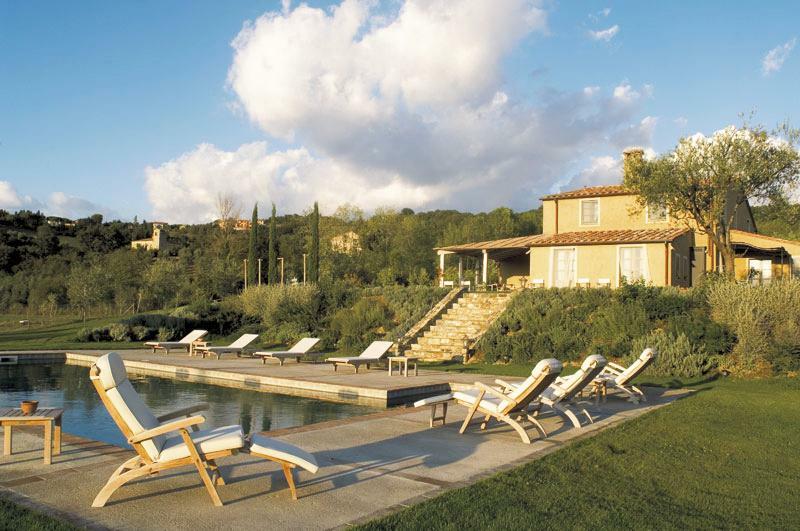 It is situated on a hilltop on a large estate, at the end of a lane of beautiful cypress trees. 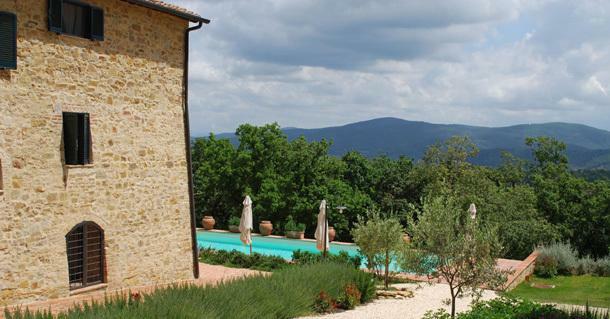 Villa 982 is located in the Val D'Orcia area, an unspoiled region of Tuscany, in the southern part of Siena. 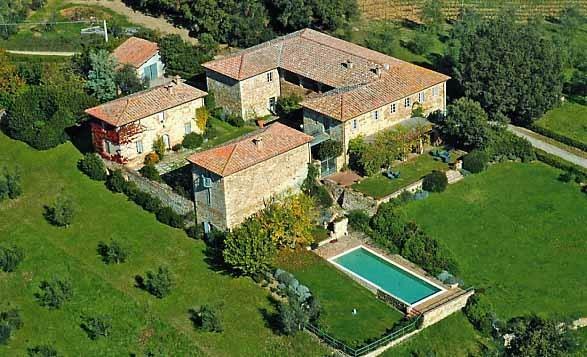 Villa 9109 is a strikingly beautiful and secluded four-floor villa in the heart of Chianti, only 20 minutes from Siena. 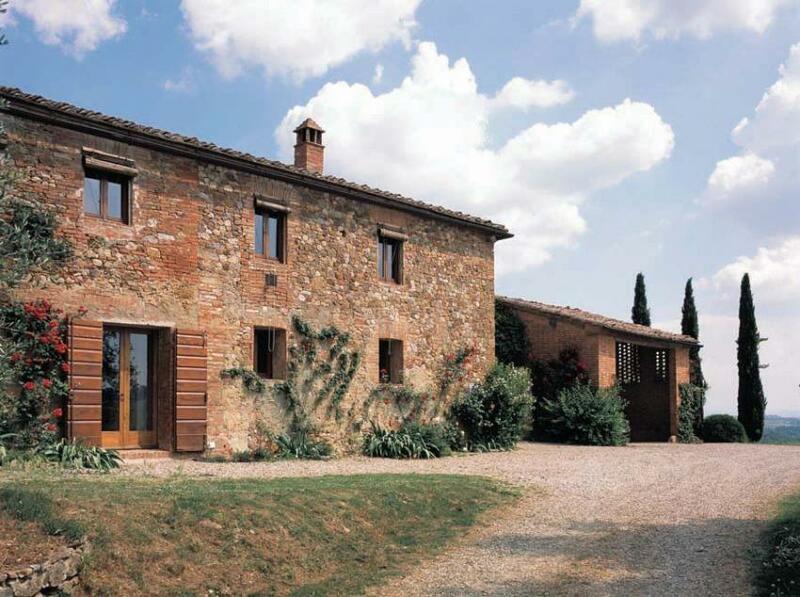 This ancient stone farmhouse complex is situated in a dominant yet isolated position, immersed within the peace and tranquility of the Sienese hills. 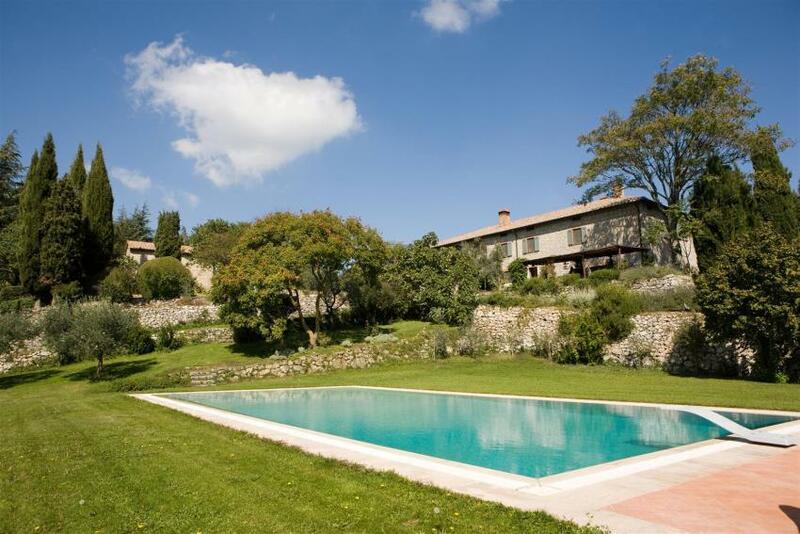 This spectacular property, located near the San Casciano dei Bagni area, offers elegance, comfort, and panoramic views beyond compare. 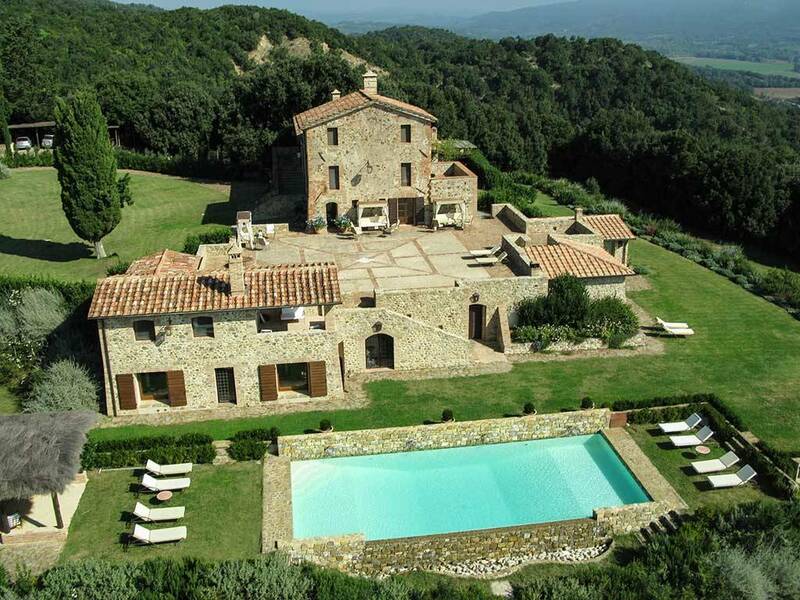 This spectacular estate is situated on 25 acres and boasts stunning views of the hills of Monalcino, this is the ultimate Tuscan retreat.